I agree they look better, but that's because they're more complex (sponsor logos and all details following wrinkles etc), I think they made them using some 3D softwer. 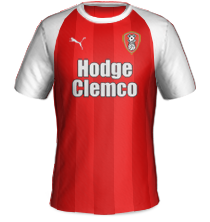 I used these original Verona shirts for reference since it uses the same Nike design, and tweaked it in some places after looking at Triestina photos. 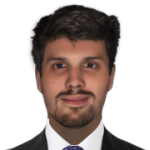 Thanks man, today I made the ones for Pordenone, maybe I'll end up making the whole Serie C/Lega pro, who knows Would be nice if other standard kitmakers joined the fight, since it's no small task making all the templates from scratch. 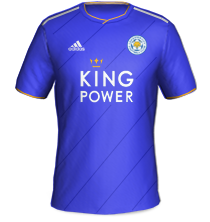 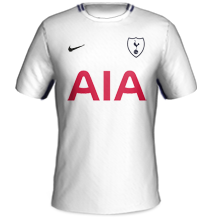 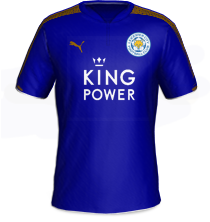 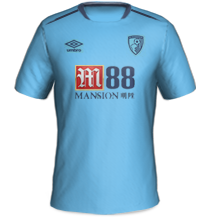 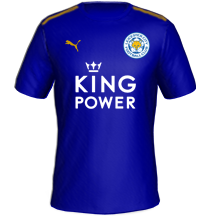 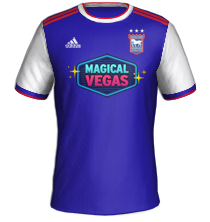 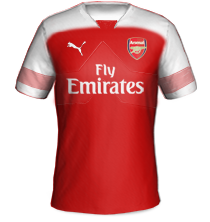 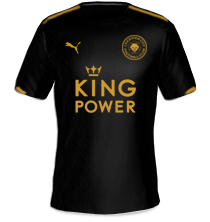 but I've encountered some problems, mainly with the kit colors being wrong in the database, and some third kits being there when they don't exist in real life. 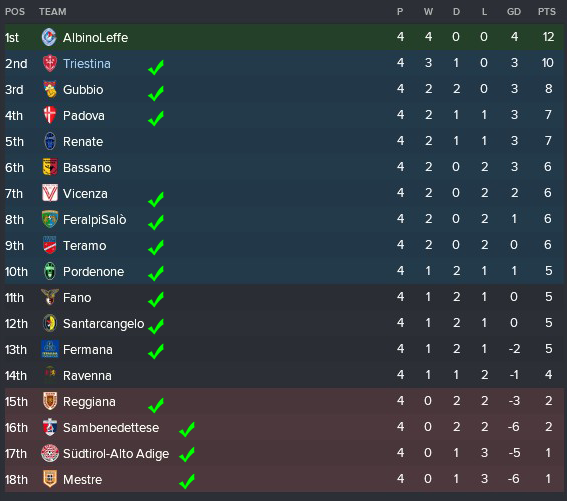 LEGA PRO GIRONE B STANDARD PACK is finished. Im planning to work on creating kits for the spanish league. 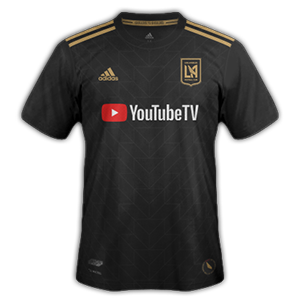 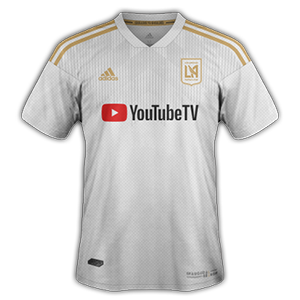 But have you guys noted that if the second or third jersey is a different color from the 3D gameplay you'll have to create a 3D kit aswell? 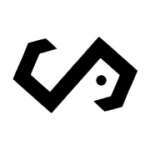 I try to keep it simple, clean and with only one sponsor in the front in all my designs. Can anyone make mansfield's new away shirt for the 2018-2019 season please?